A cycling scheme aimed at Syrian refugees has won a top national award for sustainable travel. The road safety team at ERYC and Refugee Council led the incentive that saw forty refugees take part. Syrian refugees that have settled in the East Riding were provided road safety and also cycling training. As a result of its success, the scheme has been presented with a national award. 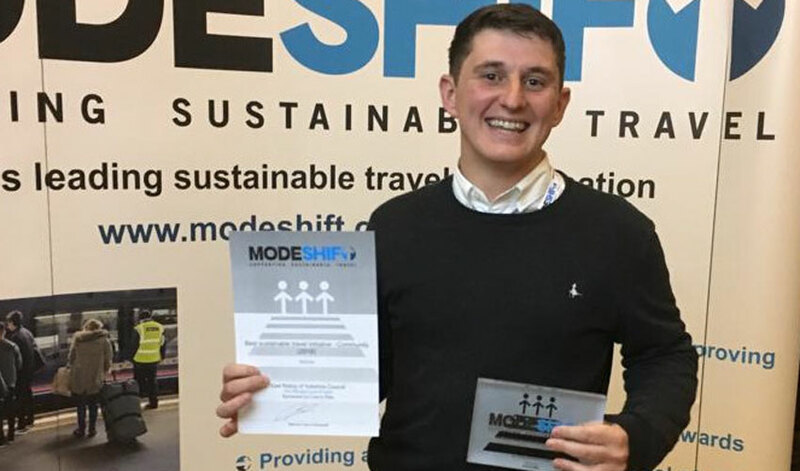 This was for the Best Sustainable Travel Initiative in the Community at the Modeshift National Sustainable Travel Awards. Reconditioned bicycles and safety gear was donated by the R-evolution charity to the refugees. Thanks to this act of kindness the Syrian’s could get about and were able to integrate with the community. Humberside Police also supported the learning sessions by educating the group how to safely use the British road network. 24 of the riders were given a cycling challenge after they complete the course. This saw cyclists take part in a 50-mile bike ride from Cottingham to Sewerby Hall. All of the riders who took part completed the challenge. 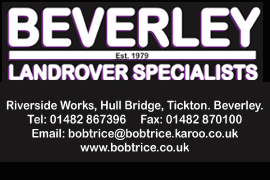 On route, they stopped off at key locations including the East Riding College campus in Beverley. Lunch for the cyclists was provided by Driffield Agricultural Society at the Driffield Showground. The group also cycled through the inside of the Spa Royal Hall in Bridlington. Due to the success of the scheme, the council say they are hoping to run similar incentives in the future.